No stopping the hops on this episode! 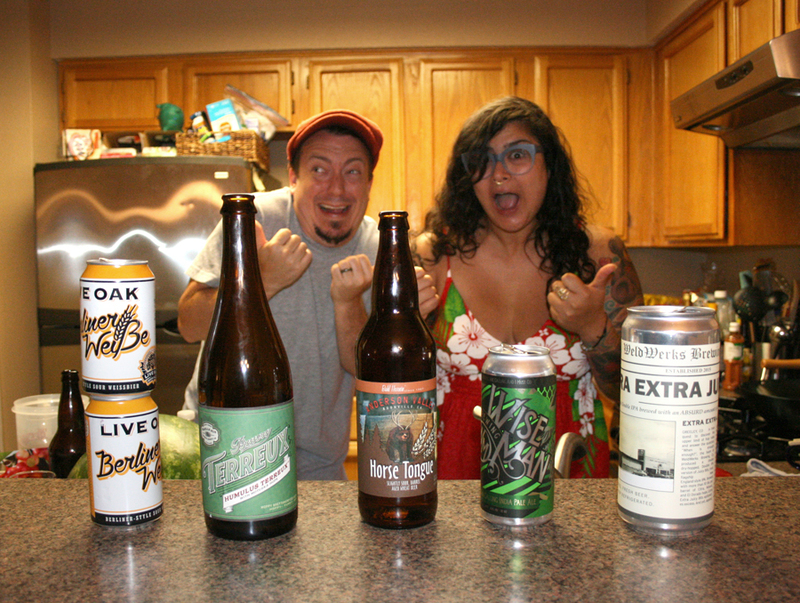 Rubio, Anastacia, and Mike crack open 5 lupulinicious libations, talk about being dead broke, high-impact yard work, and the time Bill went through a window in Rubio’s house. One of our big bucket list dream shows has been Scratch Brewing Co, a tiny Illinois brewery with a completely unique approach to brewing, ingredients, and perspective. And with the help of a couple of hookups, we were finally able to make it a reality! 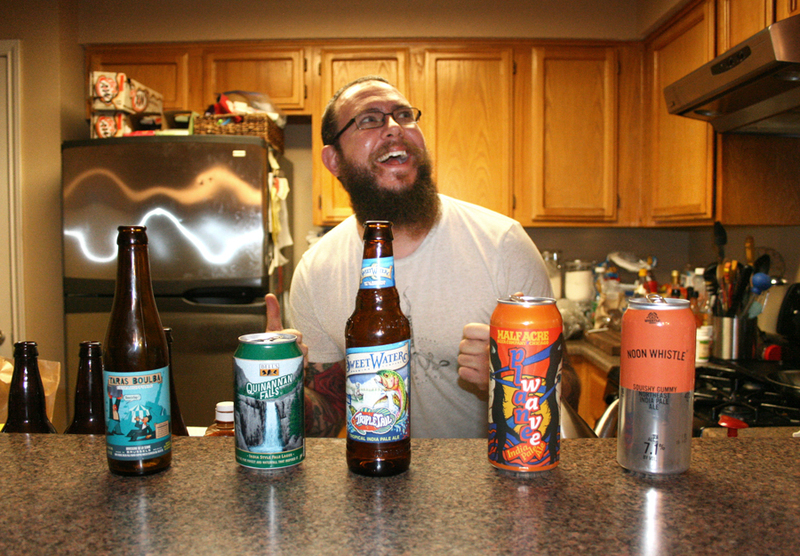 Rubio, Grant, Anastacia, and Mike review one more Scratch beer! Plus, Grant’s phone becomes self aware, and Anastacia gets weird texts from her mom. 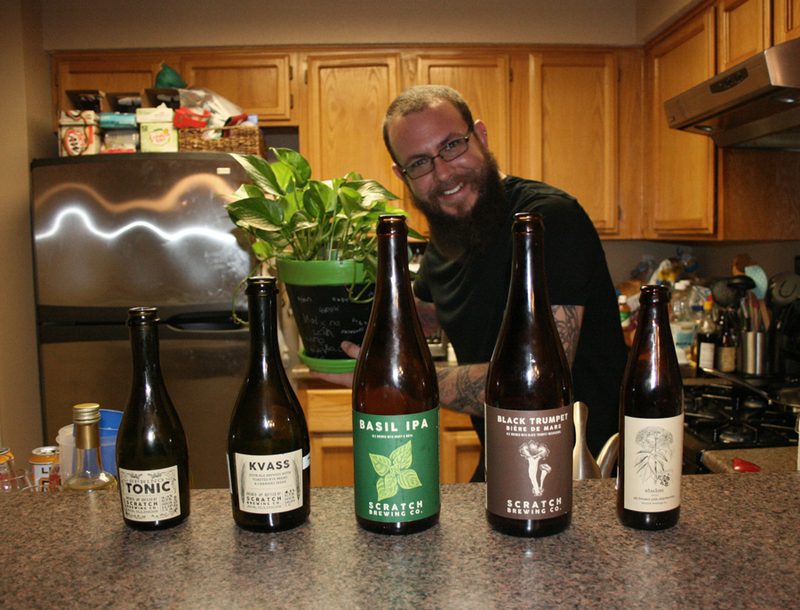 The gang’s all here to taste 5 beers, quibble with the new Brewer’s Association “Independent Craft” seal, and get a surprise visit by Stone’s Steve Gonzalez and taste one of his new upcoming beers! 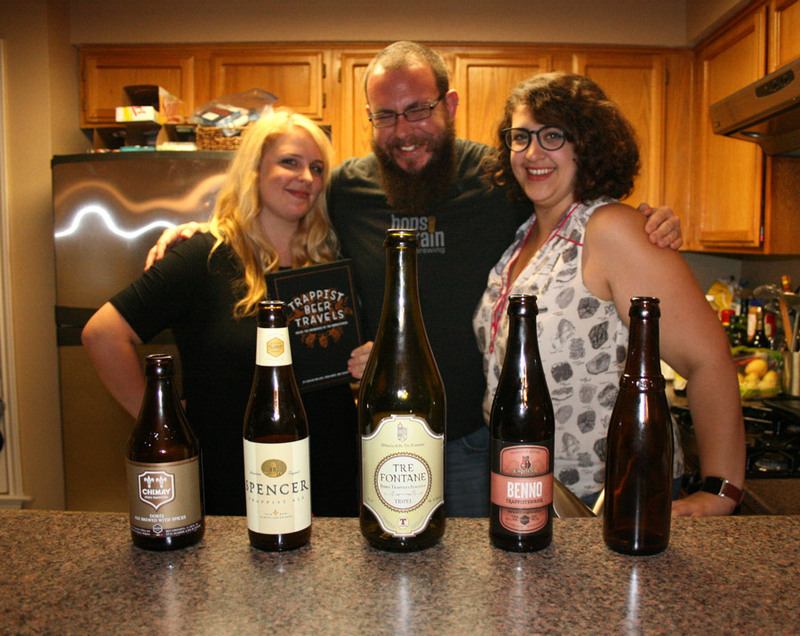 This week, we’re tasting 5 delicious Trappist beers with our friends Caroline Wallace and Sarah Wood, and hear their stories of visiting all 11 Trappist breweries for their new book, Trappist Beer Travels. Spoilers: Monks everywhere. The Beerists are: John Rubio, Mike Lambert, Caroline Wallace, and Sarah Wood.